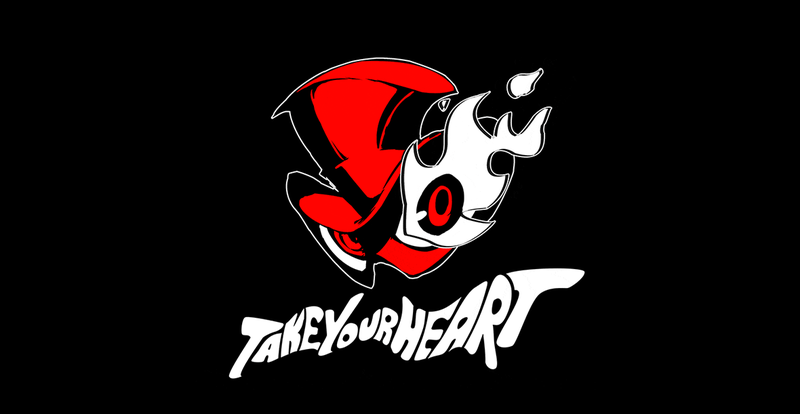 Atlus launched a teaser sign with the Persona 5 catchphrase “Take Your Heart” and the Arsene top hat logo. Below that, it reads Persona Q2 and Nintendo 3DS. That’s about it! No word yet on when Persona Q2 will be released in Japan or internationally. The previous game brought together cuted-up versions of Persona 3 and 4 characters to battle their way through dungeons. It seems logical that kawaii Persona 5 characters will star in this fan service sequel.